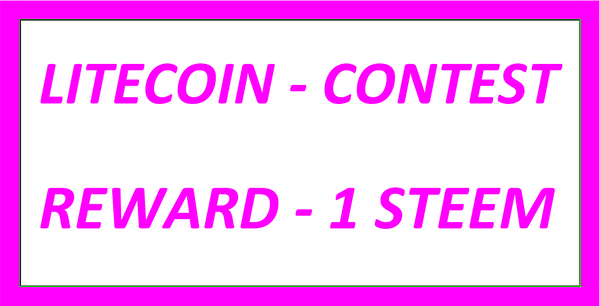 Tuesday – April - 23 - 2019 - Bitcoin - Predict the Price and You Could Win 1 STEEM! 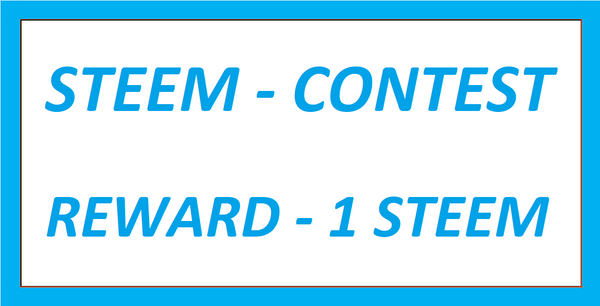 Tuesday – April - 23 - 2019 - STEEM - Predict the Price and You Could Win 1 STEEM! 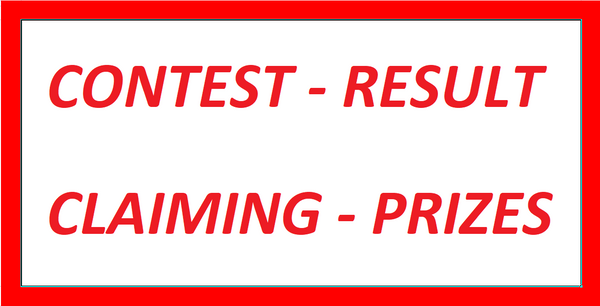 Contest Result – Monday - April – 22 - 2019 - Cryptocurrency - Claiming Rewards - Rule Updates! 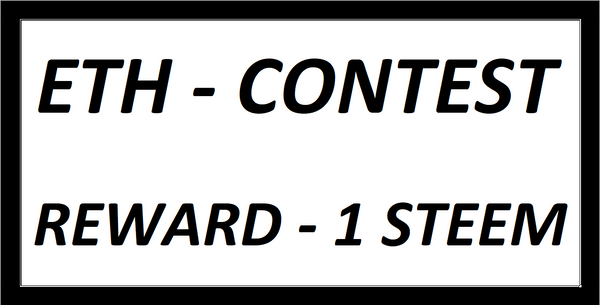 Monday – April - 22 - 2019 - Litecoin - Predict the Price and You Could Win 1 STEEM! 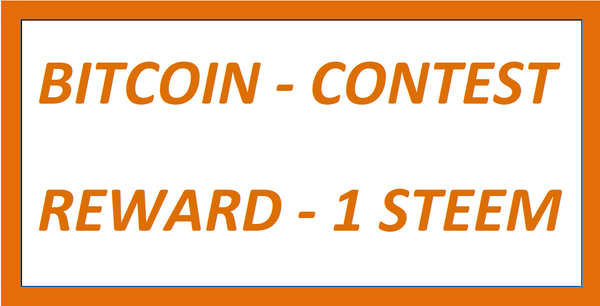 Monday – April - 22 - 2019 - Bitcoin - Predict the Price and You Could Win 1 STEEM! 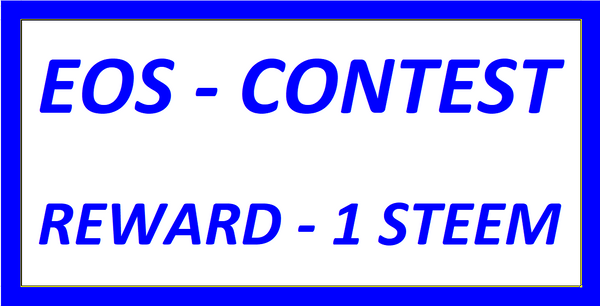 Monday – April - 22 - 2019 - EOS - Predict the Price and You Could Win 1 STEEM!